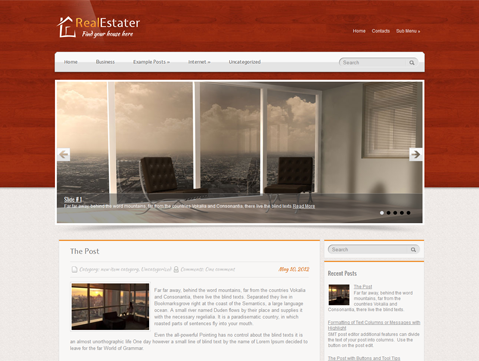 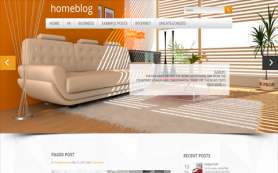 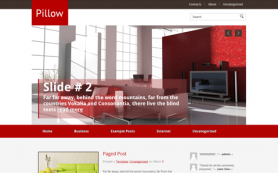 RealEstater is a premium WordPress theme from our vast selection of exciting themes. 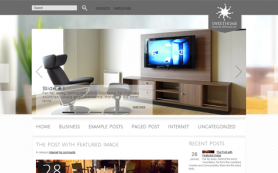 The professional theme is particularly aimed at those in property, real estate or interior design business. 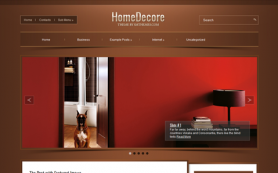 The subtle infusion of orange with white and brown gives the theme a very lively and fresh outlook. 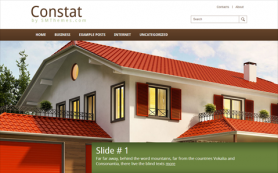 Many great features accompany the unique design that will help you optimize your business better and impress clients with a professional website. 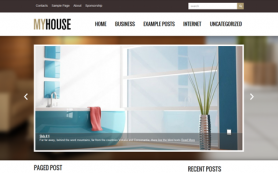 So, download the free WordPress theme and get started right away or buy the theme to get an ad-free version.